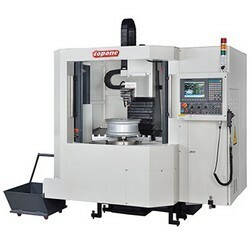 Vertical Turret Milling Machines, CNC Lathes, E.D.M. 1. Due to cotinuous research and development, the machine designs and specifications are subject to change without prior notice. 2. Custom specifications are available upon request.